The 2004 NFL Draft brought many enormously successful talents to the biggest stage. Larry Fitzgerald, Sean Taylor, Vince Wilfork, DeAngelo Hall, Jonathon Vilma, Steven Jackson, Darnell Dockett, and a slough of other Pro-Bowl talent were brought into the league as part of the 2004 NFL Draft. However, the class was highlighted by three Hall of Fame Quarterbacks in Eli Manning, Philip Rivers, and Ben Roethlisberger. Manning, Roethlisberger and Rivers rank 6th, 7th, and 8th on the passing yards list respectively. The trio have amassed 17 Pro-Bowl Awards and four Super Bowl Championships. They are etched in the National Football League’s History and have been tied to each other ever since. As this group reaches the end of their career and starts to look towards their Hall of Fame inductions, a new class has come in and made waves. Trubisky was drafted by a team that knew they needed a franchise Quarterback to build around. In his sophomore season, Trubisky is getting the job done. The Bears have built an elite defense that allows Mitchell to play smart and not have to force the ball down the field all game long. He has made the right reads this season, and lead the Chicago bears to a 7-3 record, good for first in the NFC North. Through 10 games this season, Trubisky has accumulated 2,469 passing yards, 20 touchdowns and 9 interceptions. He has done enough to keep his team in the game and has grown substantially in his sophomore season. As a rookie Mitchell was barely even a game manager. This year with new head coach Matt Nagy, Trubisky has been able to flourish. 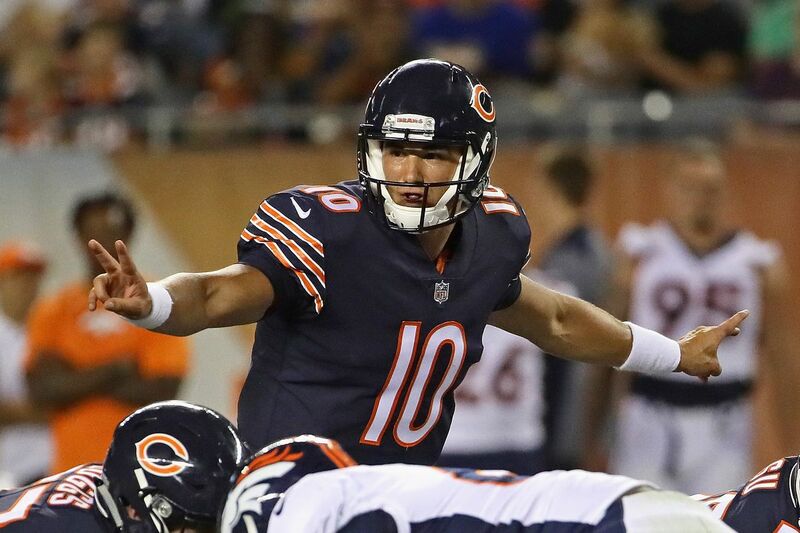 I expect Matt Nagy to stick around for a while, and for Mitchell Trubisky to improve each season he spends with the young offensive minded Head Coach. Mahomes had the lowest amount of hype surrounding him coming out of Texas Tech despite having an absolute rocket for an arm. 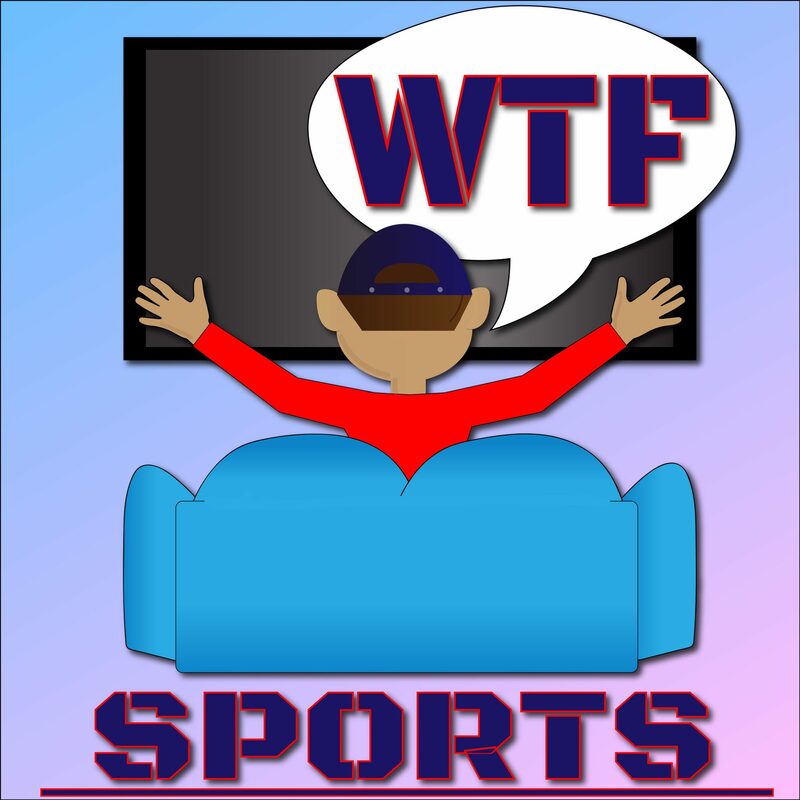 Fortunately for football fans, the Kansas City Chiefs did their due diligence and found somewhat of a diamond in the rough, despite selecting him with the 10th overall pick. Mahomes was brought into a great situation with the Chiefs. He was able to learn under Alex Smith, who took him under his wing despite being direct competition. Andy Reid developed the now 23-year-old rising star into one of the brightest young talents in football. After spending all but one game as Alex Smith’s understudy last season, Mahomes has come in and taken the league by storm. He leads the NFL with 3,628 passing yards and 37 touchdowns. “Showtime” has lead his team to a 9-2 record after a 54-51 shootout loss to the powerhouse Rams. While his numbers are still MVP quality, they were impacted by some risky throws down the stretch that he had to make to give his team a chance to comeback. Mahomes could legitimately become one of the greats in the league. He has all the tools and is in a perfect situation with Andy Reid at the helm. There aren’t many players with a brighter future in the NFL. Watson had one of the best college careers in recent memory. He was in back to back College Football National Championship Games as a Clemson Tiger and defeated Alabama in his final season, under Dabo Swinney. He came into the NFL and lit the league on fire before tearing his ACL to end his rookie season in his seventh game with the Texans. After impressing in his first year, Watson has comeback strong after a long rehab process. 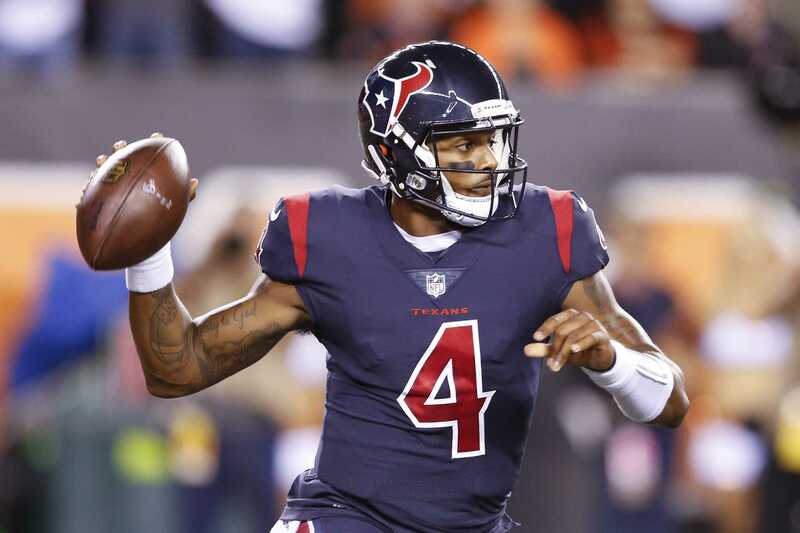 Watson has thrown for 2,597 yards, 18 touchdowns, and surrendered 9 interceptions. He has lead the Texans to a 7-3 record, first in the AFC South. Watson’s story has been underappreciated this season. Everyone is busy talking about the Rams and Chiefs and are forgetting about the Texans who to everyone’s surprise, are in first place. I am not saying that the hype around those two teams are unwarranted, but people need to start talking about what the Texans have done so far this season. Watson is able to rack up some yards with his legs, but has the arm talent to be successful in the pocket as well. Unlike Cam Newton, Watson has shown the ability to drive down the field consistently with his arm, not his legs. He is also a leader and has been praised for his poise and work ethic. Watson is a smart, athletic quarterback that could last a long time and put up numbers in the National Football League. This new trio of Trubisky, Mahomes and Watson have an opportunity to form a new group of NFL greats. Add Goff and Wentz from the 2016 NFL Draft and the league has plenty of young talent to make the league entertaining for at least a decade.